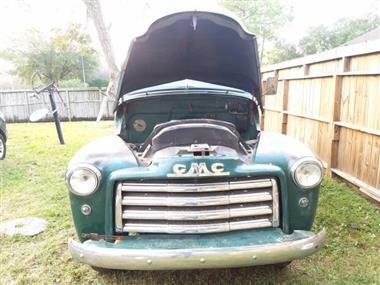 1949 GMC Other in Houston, TX for sale. PRESENTED BY CLASSIC CARS CONNECT! 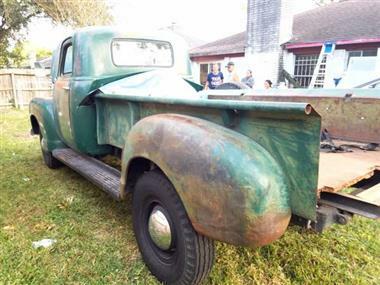 1949 GMC FC102 12 ton pick up truck (TX) - $19,900 oboLocation Houston TX 77099Contact Clifford 832 316 8954 or 832 316 9069This is a very rare 49 GMC pickup truck for sale that would make a great Winter time project. All original and complete. 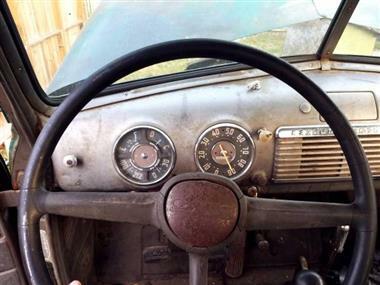 Ready to restore to make your own. 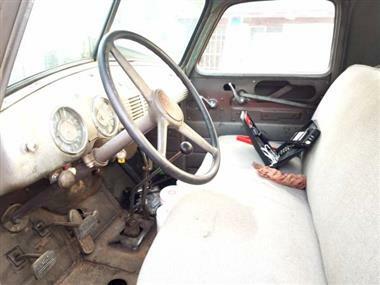 Consider this a blank canvas, where you can restore and paint to the color of your liking! 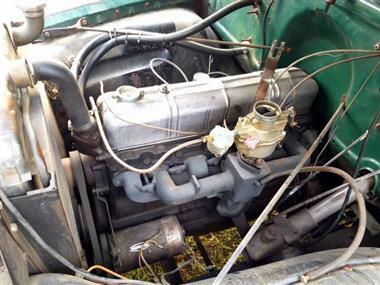 Original inline 6 cyl engine 228, never rebuilt with 44,410 original miles.2 door truck with a dump bed. 2 wheel drive, forest green exterior, with grey cloth interior. Manual transmission and starts right up. 6 out of 10 project vehicle condition. 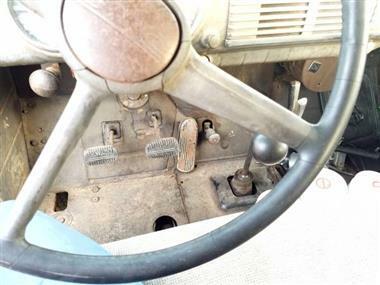 Power steering, power brakes. 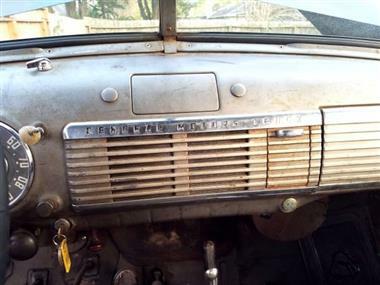 Heater, well maintained, no pitting in the chrome. Running boards in good shape, 3rd owner vehicle. 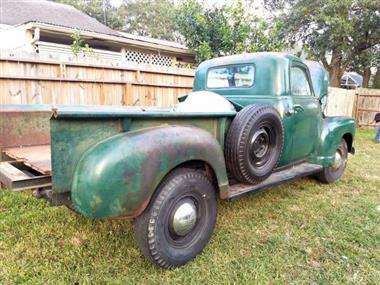 6 volt battery system, all gauges are functional.93 horsepower engine, 1 barrel carb, replaced fuel pump, clean title, no bondo with extremely minor surface rust.Tires have good tread and comes with a brand new spare tires.Please call Clifford at the number above to see the truck or to make an offer.